First let me say welcome to the shiny, new blog! Some of you formerly knew it as FoodiePhotoBlog, but it was time to mix things up and with the help of The Sizzle Houston — The Pink Peppercorn Blog was born!! Follow both of us for exciting happenings! We are your new go to gals. Also, be sure to follow us both on Instagram (@thepinkpeppercornblog & @thesizzlehouston). I’m sure you’ve noticed that craft cocktails and the ultimate party are big in the foodie and fashion scene right now. Places like Jeffery’s of Austin have even incorporated the “bar cart” into their menu (options of martini cart or customized cheese cart – both great options). 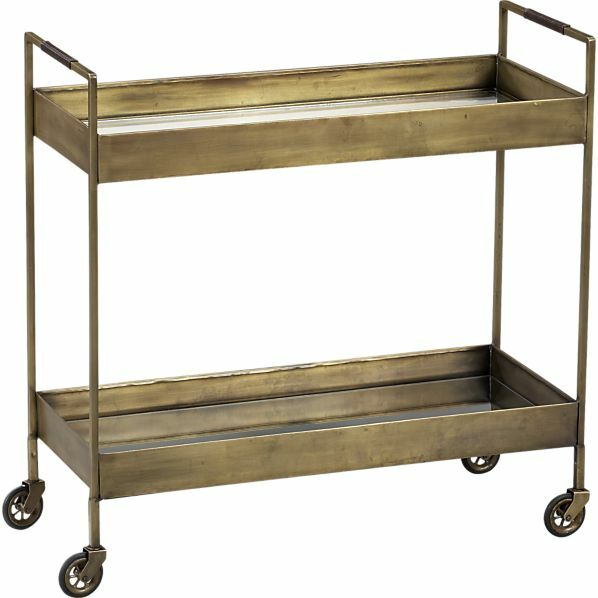 Bar carts have even become a new home decor trend – which I have totally fallen in love with. Here are some of my favorite tips and tricks to styling your own bar cart and where to get some of the best pieces. 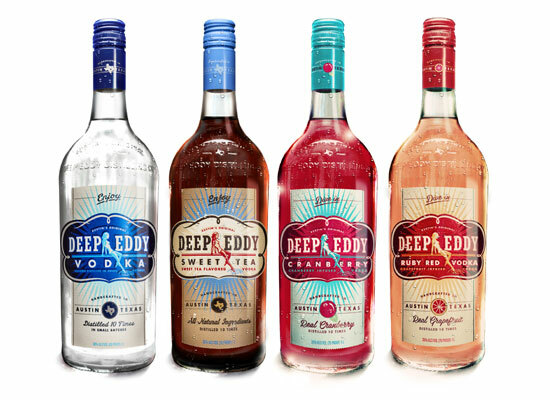 One of my favorites is always Deep Eddy Vodka — especially in the Ruby Red flavor! 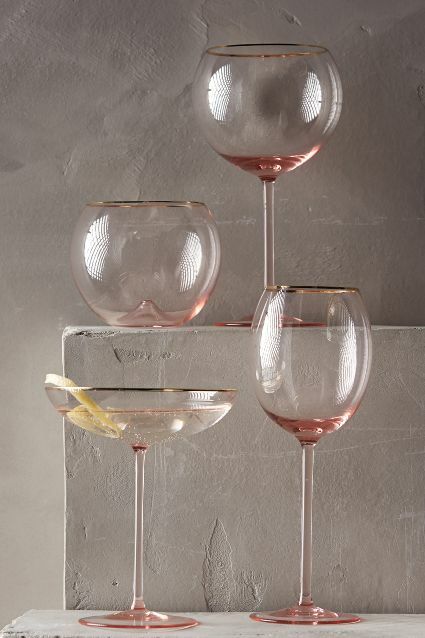 Anthropologie always has the most precious stemware options. I especially love these pink, gold rimmed glasses. 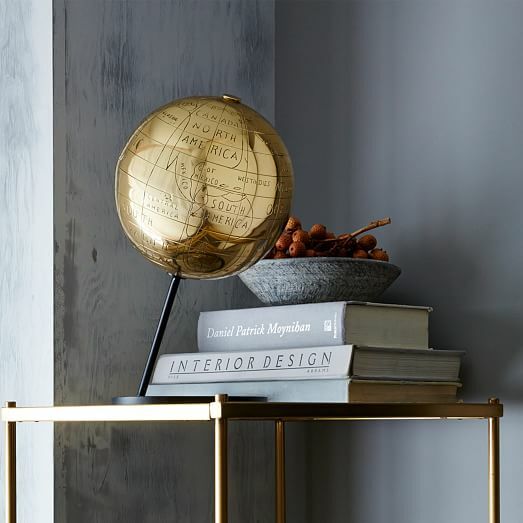 It’s important to add a little something extra special that may be unrelated to the bar cart, like a vase of flowers, a candle or this cool golden globe. It adds a unique touch that people won’t be expecting. 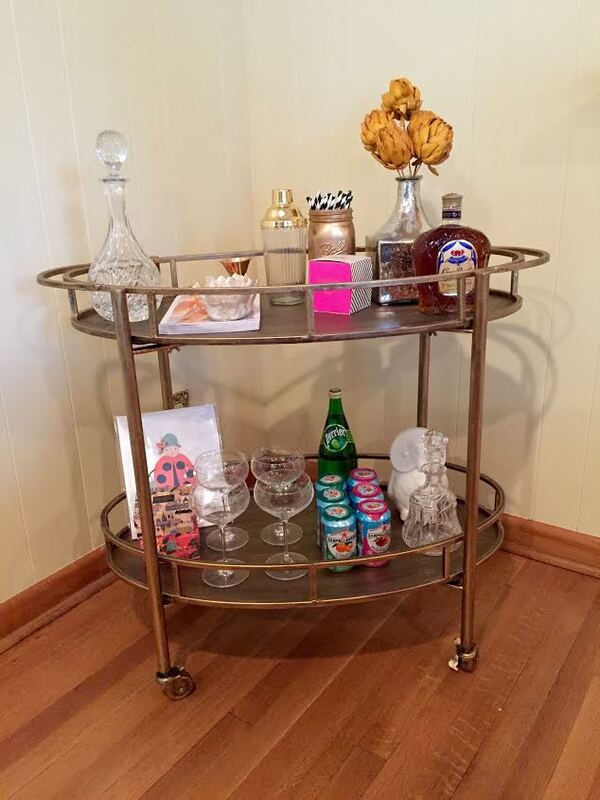 Snap a pic of your newly decorated bar cart and share with @thepinkpeppercornblog on Instagram! 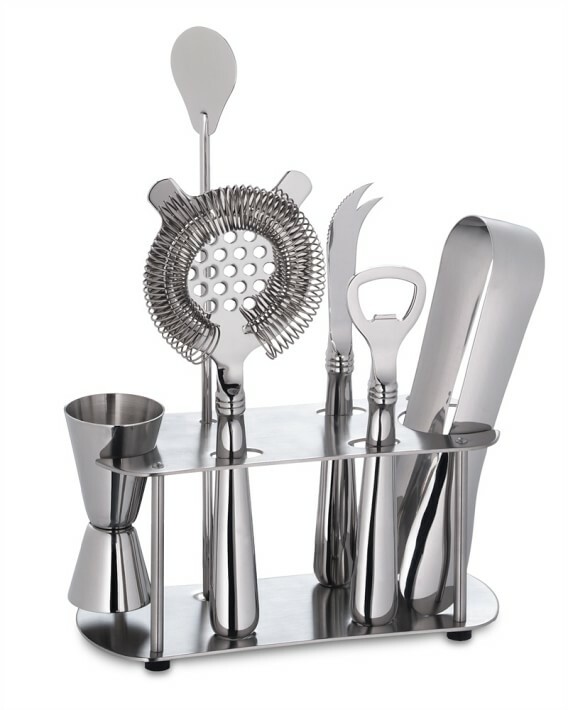 Love, love the bar cart! I want to have that in my home.